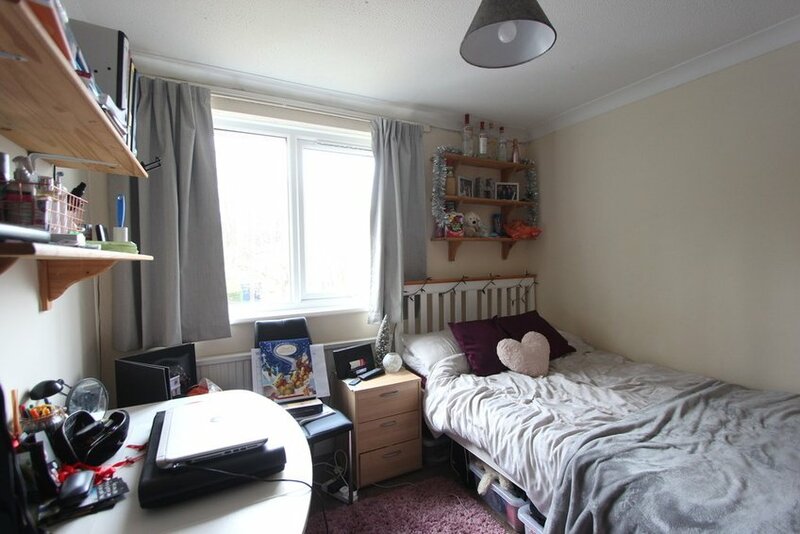 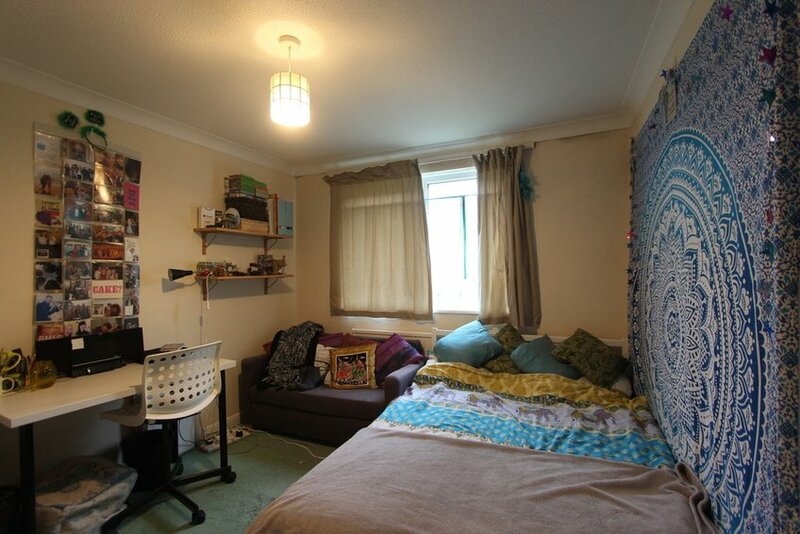 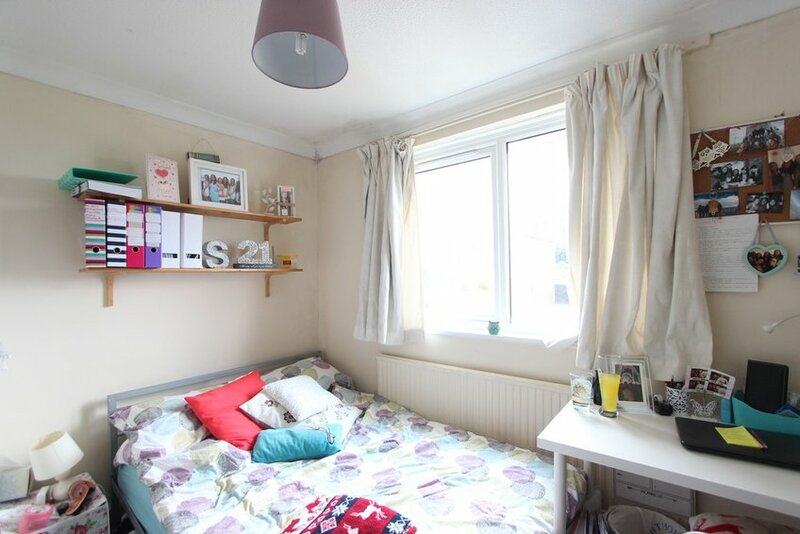 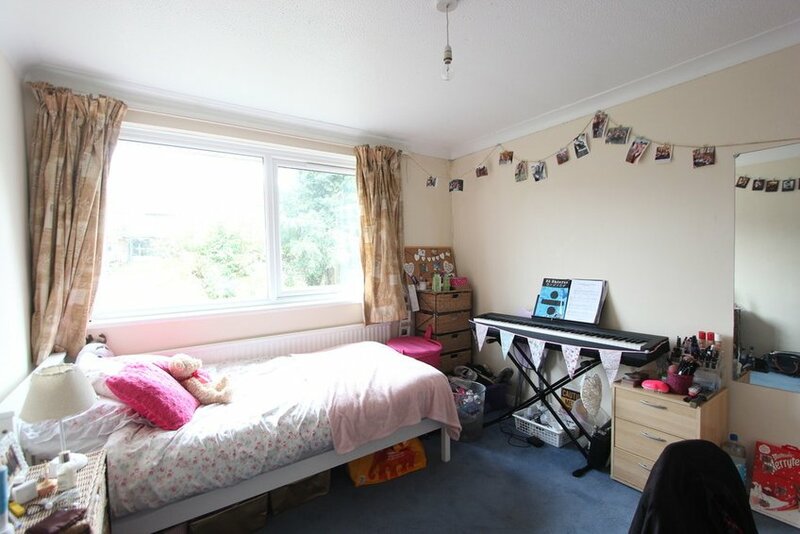 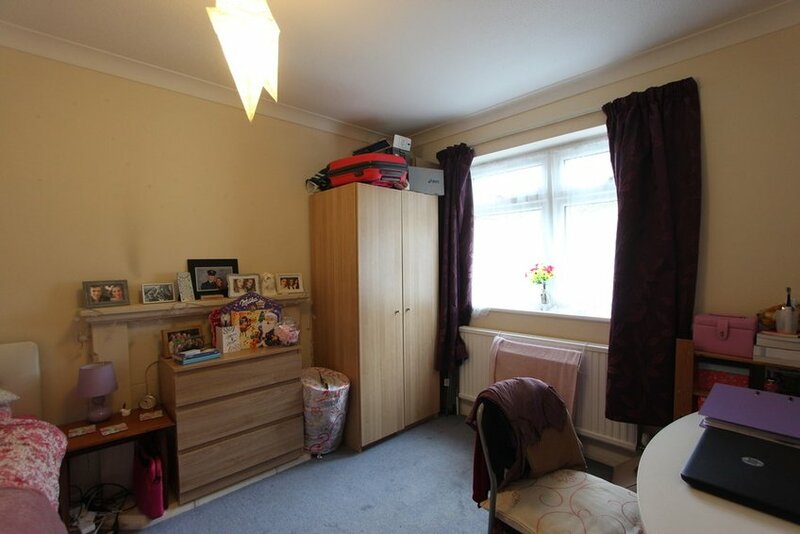 STUDENT PROPERTY. 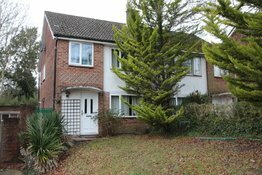 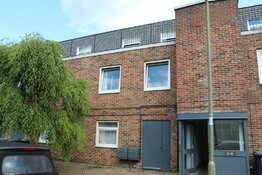 Porch, Entrance Hall, W.C., Sitting/Dining Room, Kitchen, Five Bedrooms, Bathroom, Garden, Driveway, Garage, Furnished, Available August. 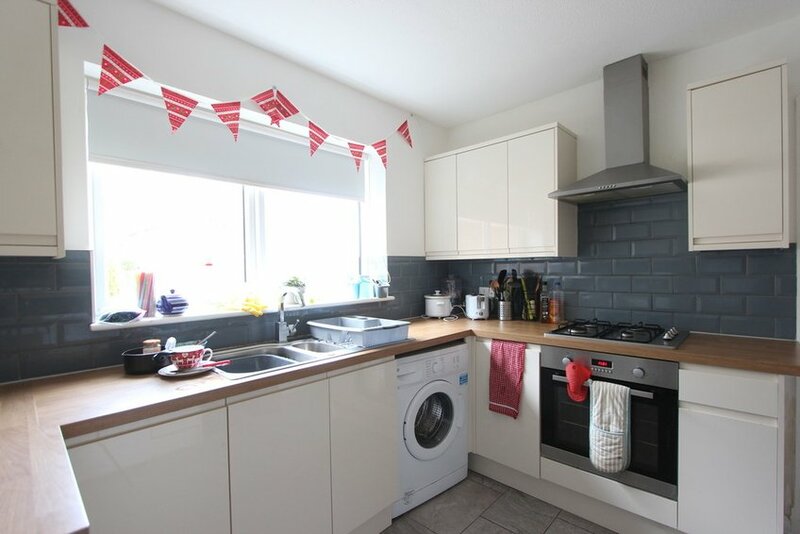 This spacious five bedroom house is positioned in the popular area of Fulflood, within walking distance of the city centre and University and benefits from a garage as well as driveway parking. 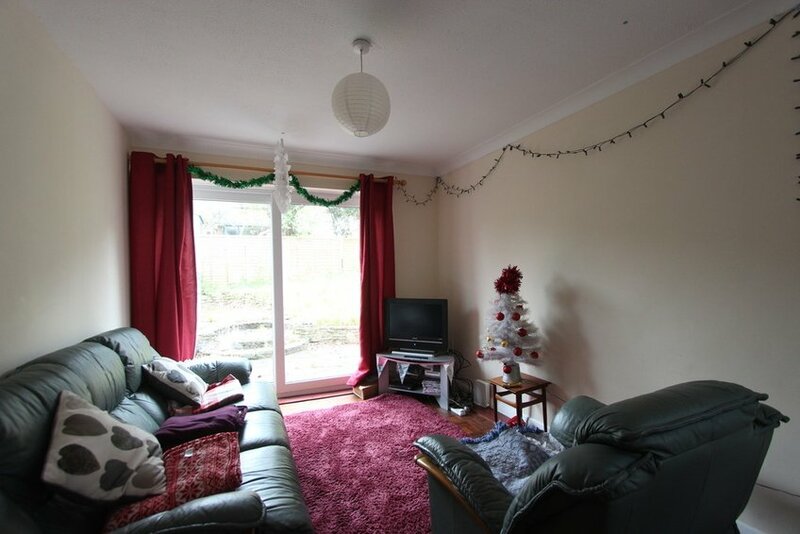 Entrance hall leading to a modern kitchen with appliances to include hob, oven, washing machine and fridge, downstairs cloakroom, bedroom, sitting/dining room with patio doors out to the rear garden with patio area and lawn. 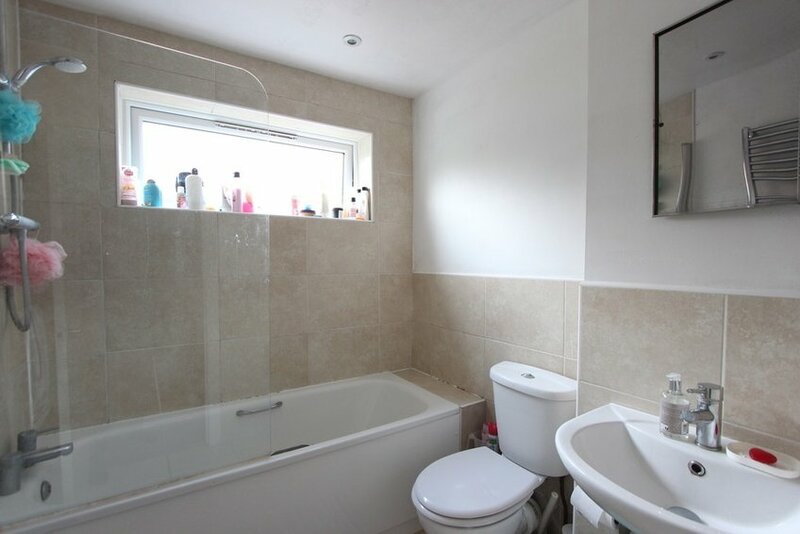 Upstairs there are four further bedrooms and a bathroom with shower over bath. 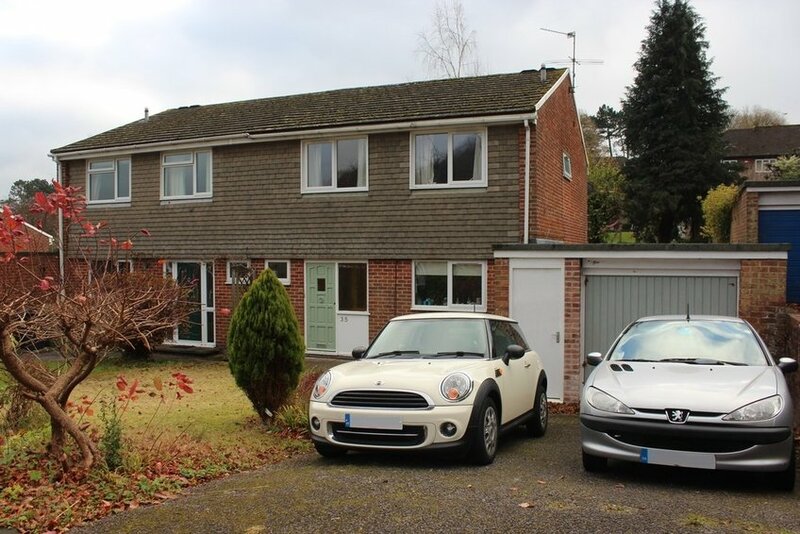 Outside there is a garage and driveway parking for at least two cars.